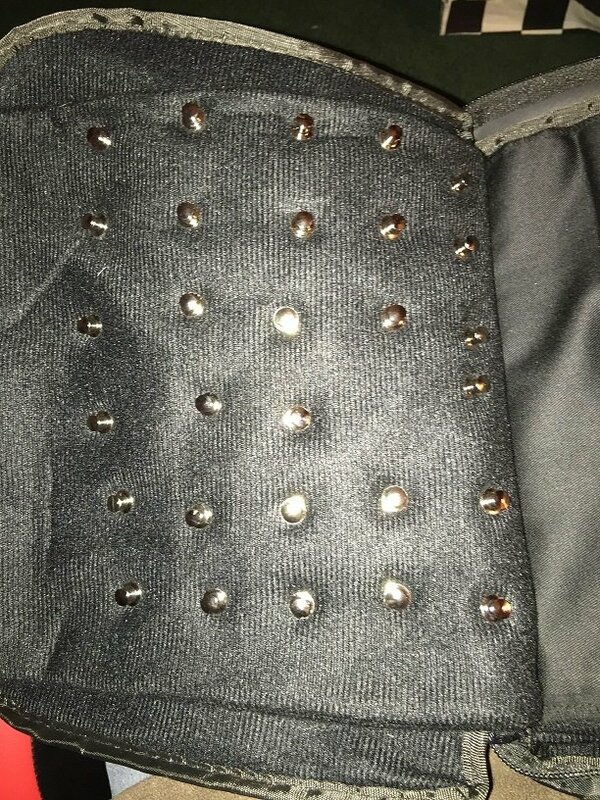 I am currently putting my pins into a storage bag I just got from Amazon. I also ordered locking pin backs. On two of the pins so far (PAX East 2016 Logo and PAX East LE Polygon 2016) the back wont lock onto the pin post. Anyone else have this problem? Right now I am just putting the rubber back back on because that holds the pin on better than a locking back that won't lock. I bought these before. I noticed that in a pack of 50, there are always a couple that just don't work. I think it's just bad QT/Failure rate. I know this is a silly question("Did you turn it off and on again?" ) but did you see if the back itself is defective and another works or is it the post that isn't working on any of them? That's EXACTLY what it is my friend! It's the back, not the pin. I tried other backs and they work fine. It was just a defective locking back. Thanks for the help with this! If I have a locking back come off/loose during PAX it goes straight in the bin. This way I will breed only the strongest locking backs. 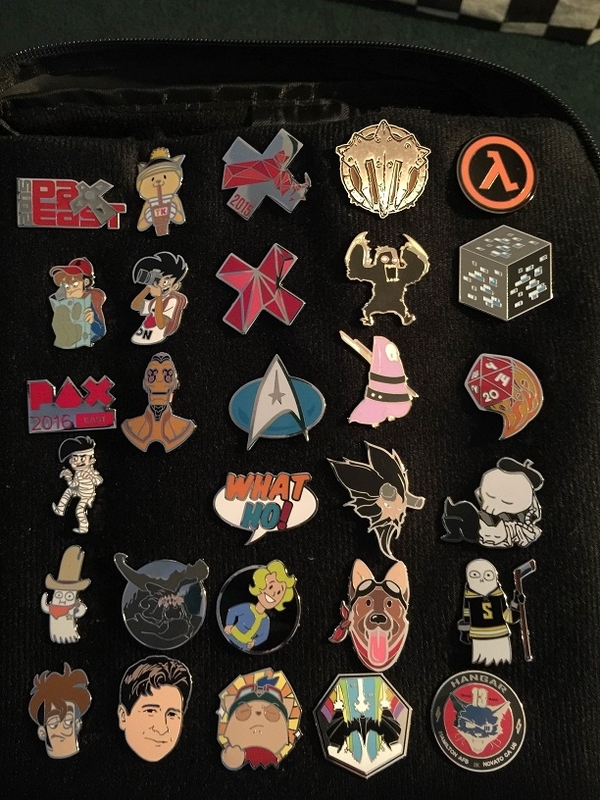 First PAX (not counting AUS 13) where I haven't had a pin come off at some point. Not any I noticed anyway..